of strong character and gentle hearts. Love of Learning - Share our Vision. to fulfil the dreams of St Marcellin Champagnat. The heart and soul of the College Community. Protect our history and embrace our future. Long, proud and successful sporting reputation. Encouraging new insights and innovations in all areas of College life. 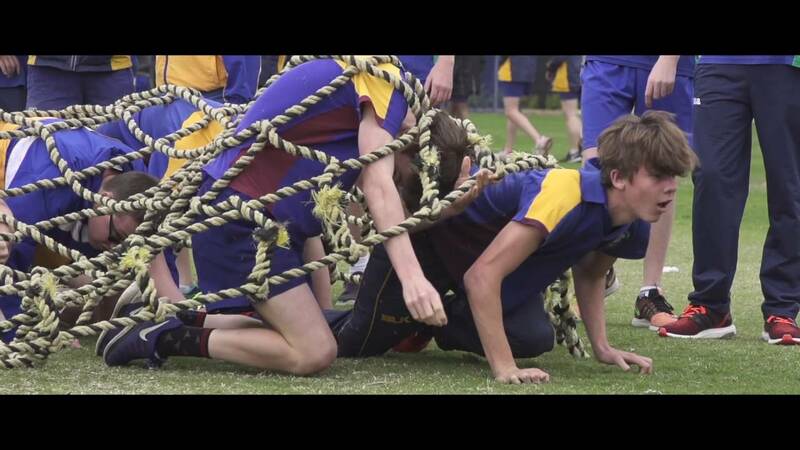 At MCA we strive to create an environment that inspires spiritual, academic, cultural and sporting excellence. We would like to invite you and your son to join us for morning tea and a tour of our wonderful campus. Letter from Ross Tarlinton Marist Schools Australia - Regional Director (QLD) announcing the new Deputy Headmaster. Join the MCA community for the most memorable events we have to offer. At MCA, students take advantage of the vast array of opportunities we have to offer...a day at MCA is anything but ordinary. In and beyond the classroom...MCA News, brings you all the latest highlights and important information about the College. Marist College Ashgrove was founded by the Marist Brothers as a day and boarding College in 1940. Marist College Ashgrove stands proudly as a Marist school living in the footsteps of Saint Marcellin Champagnat.